Whether or not you have a child with special needs during the holidays, everyone in the house—adults and teens included—can get ramped up and a little “off” during the lack of routine, irregular eating and sleeping patterns, and increased social interactions of the holidays. As facilitator of a FOCUS Group for Special Needs Parents at my church, I brought in a 20-year public school occupational therapist within our congregation to do a parent workshop on “De-Stressing the Holidays.” With Linda’s permission, I share some helpful tips for all families at a particularly stressful-yet-fun time of year. Perhaps there are some last-minute stocking stuffer ideas you can find here as well. 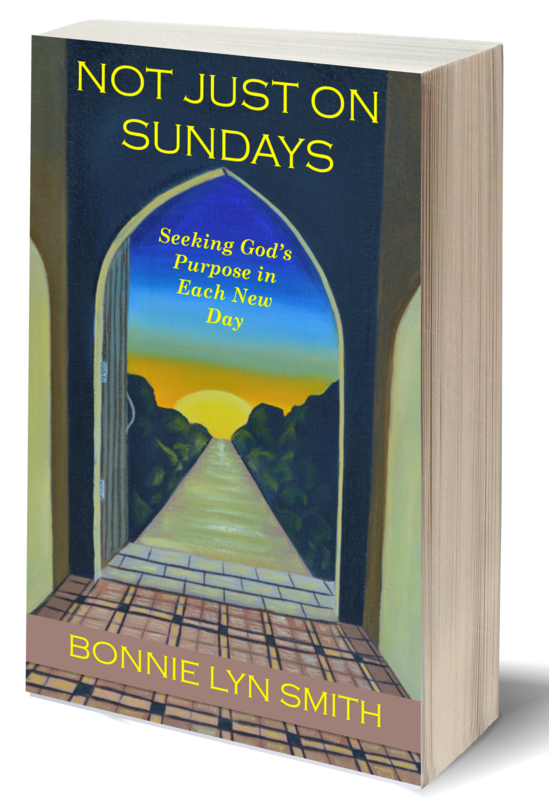 The holidays often come to us as a mixed bag of expectations and emotions. Children are excited, perhaps nervous about a family get-together, have pent-up energy and frustrations, and have trouble staying regulated among the extra sugar intake, late nights, and unpredictable schedule. “Social stories” can have pictures and words; they walk through holiday-time scenarios so kids know what to expect and that feelings can be unpredictable and very normal. Here is a great web site I found for social stories on everything from anticipating blood draws to the dentist. I have something to say to you. I want you to take a deep breath. I want you to stop blaming yourself (if you do). I want you to know that on a day that demands much emotional, physical, mental, or spiritual energy to advocate or meet the needs of your child, if that’s all you do, you’re a rock star! I used to tell myself my child’s disabilities were because I was depressed for a short period of time when he was young. That I didn’t stimulate his brain enough. That we didn’t color and do puzzles as much as I did with my other kids. That I was to blame. I had a lack. I brought this on. That I should have fed everyone more organic food and cleaned with natural cleaners—and lived on a farm. That my few piles of disorganized mess were to blame for all executive functioning problems in all family members through several generations. 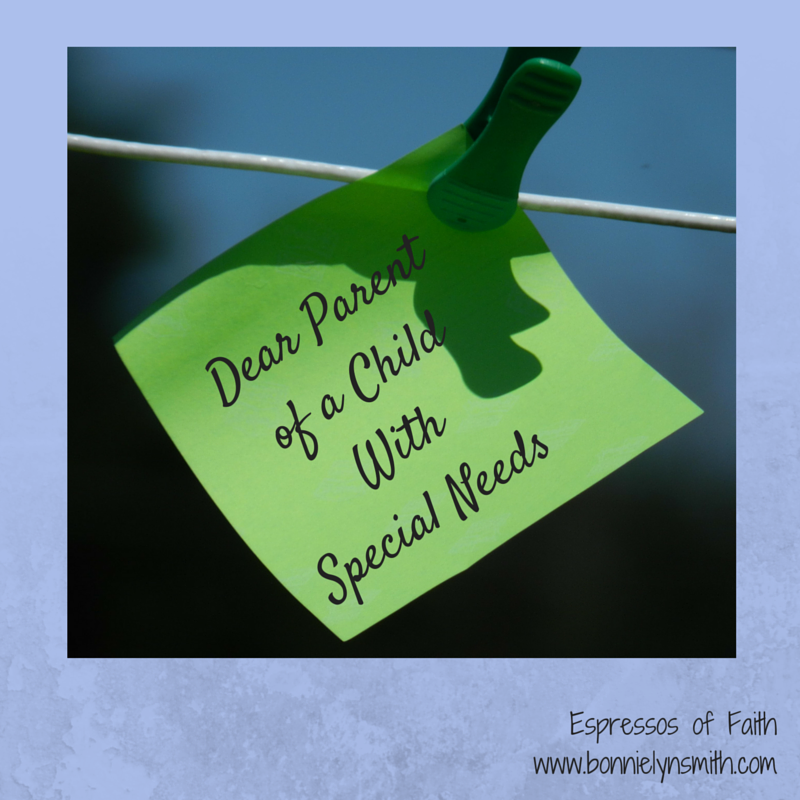 You may relate to the food allergy piece of this—or the part about a child with special needs. Maybe you understand the mental health bit. Perhaps you struggle yourself. This is just one tiny scenario in our family’s journey. It may seem trivial, and when looked through the lens of one small moment, perhaps it is, but the message drawn from it is hugely significant and important. We all struggle with assumptions and forcing our good intentions, as well being misunderstood. It’s universal. She had to ask him three times because the first two times he looked down and wouldn’t answer. She had the best of intentions. She wanted to make my son comfortable. I know the “goal” here is to have a 9 year old make eye contact, smile, act engaged in and enthralled by conversation with an adult, and respond appropriately with all polite words tacked on. On his best days, he’s charismatic and very articulate. I’m well out of range of the goal line right now, however. I really am. 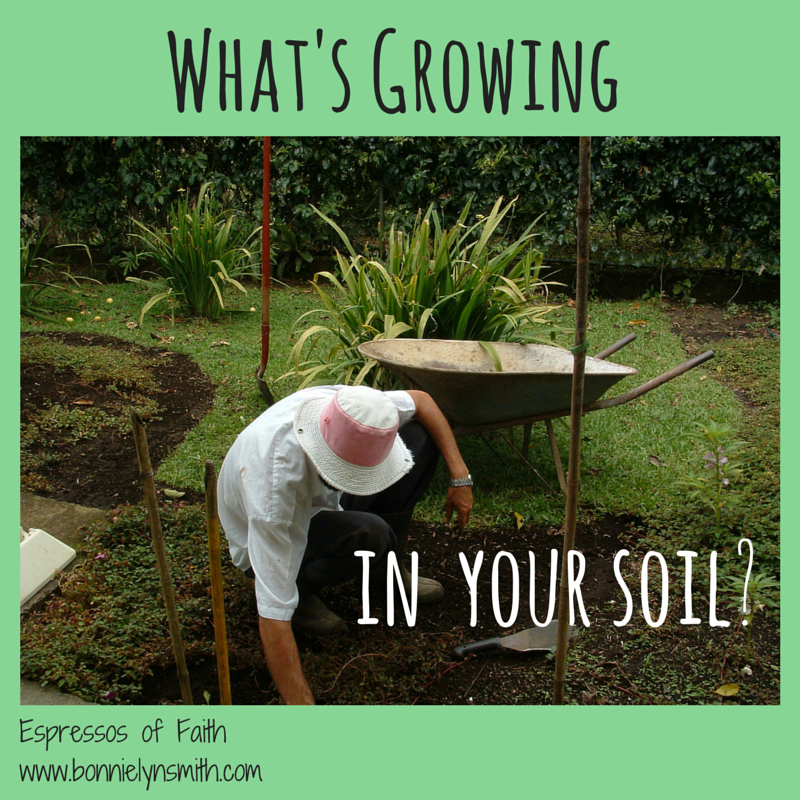 What’s Growing in Your Soil? There is truly nothing about me that has a green thumb. I’m really proud of myself if I can keep a few hanging baskets alive two-thirds of the way through the summer. I’m not outdoorsy garden girl by any stretch of the imagination. I take my Vitamin D in a pill and sit outside only when I have to watch my kids in the pool. Summer sunlight does horrible things to my fair skin (trust me, I used to live in the South Pacific! ), and pollen makes a beeline for the inside of my nose as soon as I exit my house to walk the dogs. This is why it made absolutely no sense to me when a few weeks ago I felt a strong prompting to buy some pots, potting soil, and various seeds. I had no idea why I drove to Walmart one day with those items on my list, but I felt compelled to have them, as if someday in the near future, God would fill in the blanks for this assignment. I went about my usual business for weeks, not doing anything about those pots—wishing I suddenly became Grow-It Jane but knowing I really was Read-and-Drink-Lattes Bonnie. Even my husband and children were puzzled when they saw the potting soil, but they know me well enough by now to just nod and move on with their day. You would think that I would have learned how much I do not actually know after last year’s sunflower seed episode. God’s promises are just that: Ones we can’t see fully until they bloom. They are there, climbing toward heaven as if to give a holy nod to the Big Guy in the Sky until they reveal themselves to us. Sometimes it feels like we go on blind trust, doesn’t it?